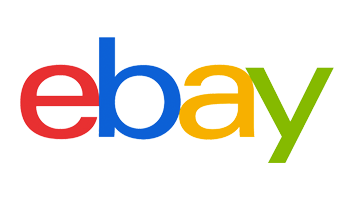 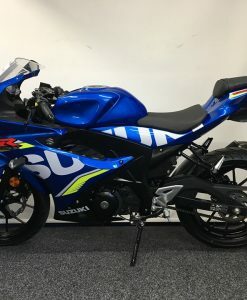 0% finance over 24 months with a 50% deposit. 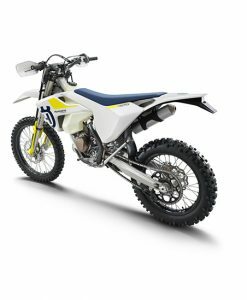 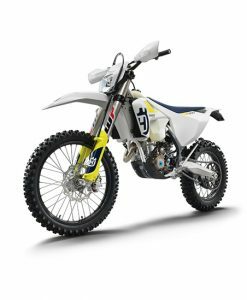 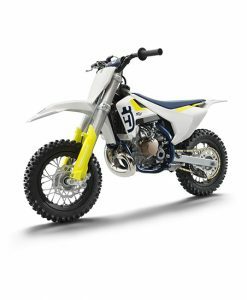 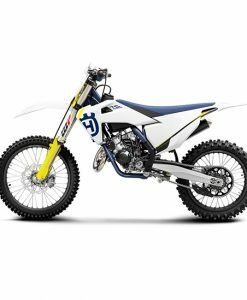 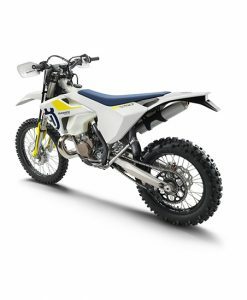 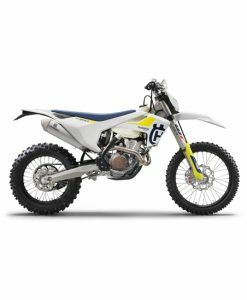 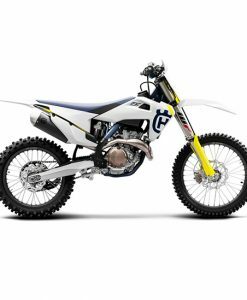 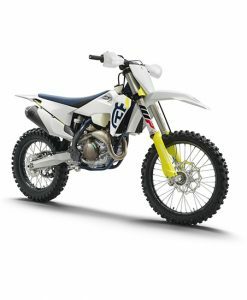 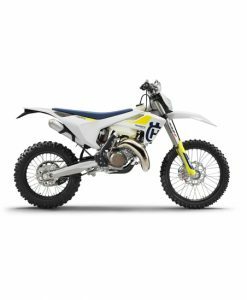 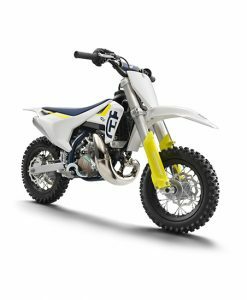 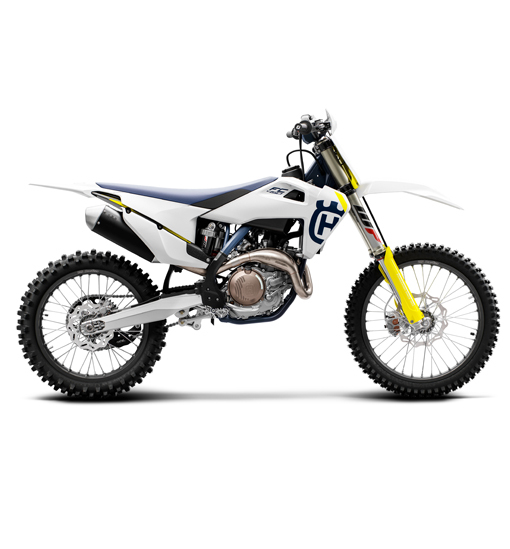 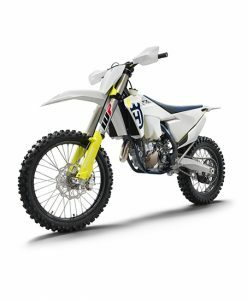 Vehicle Cost £8,149.00 Less deposit £4,075.00 24 monthly payments of £169.75 Annual Percentage Rate 0.0% Total Amount Payable £8,149.00 The pinnacle of Husqvarna motocross, the FC 450 uses advanced engineering techniques to not only draw 63 hp from the 450cc motor, but also position the engine closer to the centre of gravity to vastly improve handling and manoeuvrability. 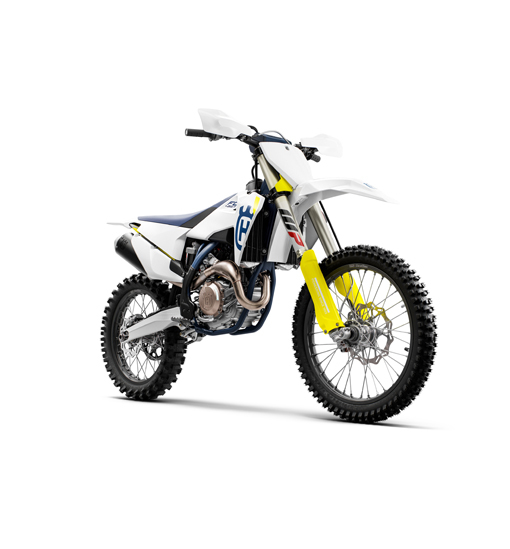 The addition of launch control means perfect acceleration off the line, while class-leading ergonomics and traction control keep the rider in full control.